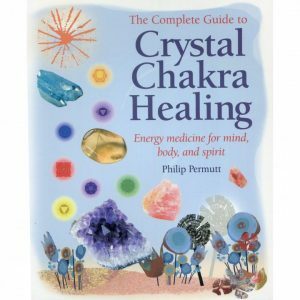 Are you seeking a natural and holistic way to improve your mental, emotional, and physical well-being? And di you know that our sense of smell has the power to trigger and increase memory, change our mood, and boost our immune system? In Holistic Aromatherapy you will find the foundations for harnessing this power and self-healing with essential oils, including the additional benefits of practical applications based on Chinese Medicine. 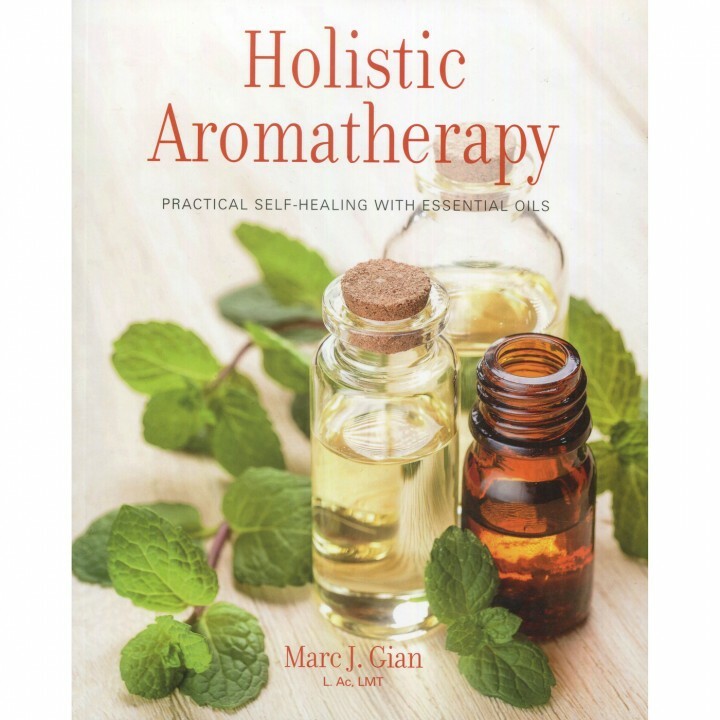 Discover the healing connection between aromatherapy and Chienese Medicine, and learn about key essential oils – peppermint, lavender, eucalyptus, and many more – and their unique personalities and applications. Find our how to apply essential oils on acupressure points for enhanced benefits and make and essential bath oil or steam inhalation, as well as simple massage techniques and compresses for pain relief. Whether you need relief from a common cold, have a digestive concern, or suffer from back and neck pain, or if you are seeking relaxation and a calm mind, enter the scent-filled world of Holistic Aromatherapy for overall self-care and rejuvenation. Illustrations, charts, and resource lists to guide and inspire you. Marc J. Gian is a sought-after practitioner and teacher. He has developed an in-depth course series for professionals on the clinical applications of essential oils. Since 2007, he has been a clinical supervisor at Pacific College of Oriental Medicine, and for 10 years he was the teacher of the essential oils curriculum for the college. Along with frequent teaching engagements, Marc maintains a private practice in New York City with a focus on addressing the mental and emotional issues associated with illness. He is also a co-founder of the Meridan Biologix line of professional essential oils, with blends based on traditional Chinese medicine pattern diagnosis. He is a regular teacher at the New York Open Center and was recently a speaker at the Alliance of International Aromatherapist conference in Denver, Colorado. Information: 144 pages, hardback. 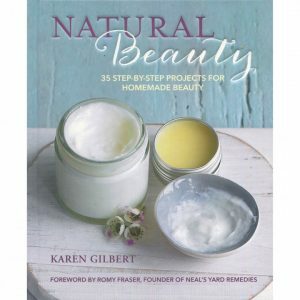 Blurb on the Back Says: - 35 great recipes with step-by-step photographs and numerous variations - Make natural beauty gifts for your friends, or hold your own pampering parties - All products are designed to be kind to your skin and the environment - from body lotions and scrubs to bath bombs and soaps. 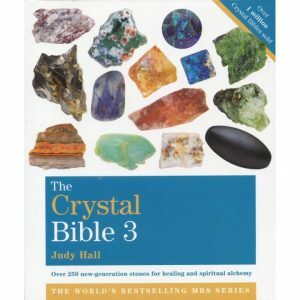 The Crystal Bible - Volume 3 (Book) by Judy Hall Information: 400 pages, paperback Blurb on the Back Says: This third volume of the bestselling Crystal Bible< presents more than 250 new generation, high-vibration stones for healing and transformation. Included are many rare minerals whose esoteric properties are not described elsewhere. 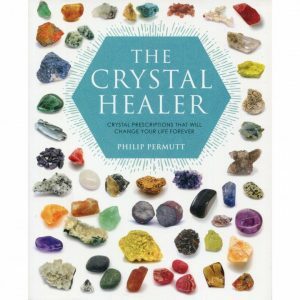 This essential guide also includes a section on crystal skulls, crystal beings, Madagascan stones, and how to work with the 'new' chakras, such as the Soul Star and Manifestation chakras, that are stimulated by the powerful crystals featured.